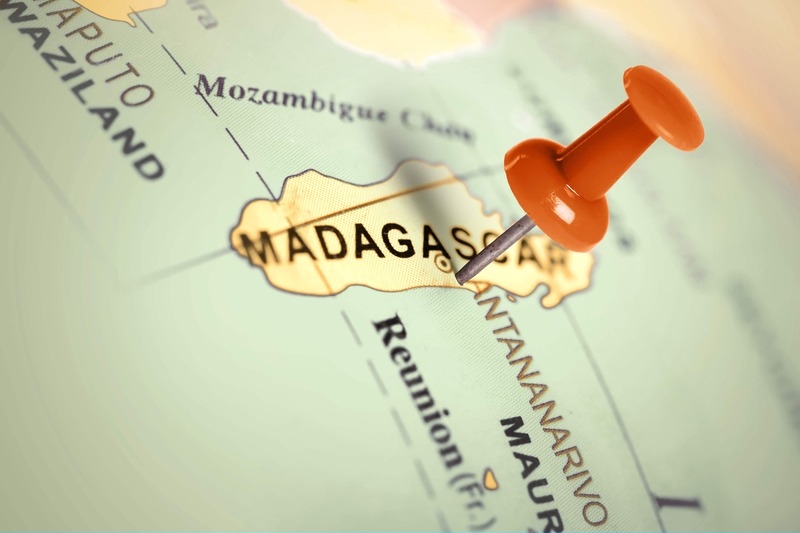 Location Madagascar. Red pin on the map. Cathadventure has announced their latest all-female dive adventure on the reefs of Mangili of Southwest Madagascar. The Bluemoon Adventure will take place March 1-10, 2019, and will be led by Catherine Edsell, who is a certified Reef Check Trainer, PADI Divemaster and yoga teacher, as well as Marine Biologist and PADI Divemaster Ida Vincent. Early morning Yoga on the beach. Classroom session to study coral reef ecology, followed by reef check training. 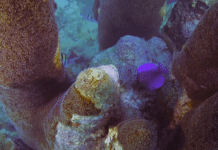 Two dives per day putting involving coral surveys. Post-dive feeding data into a worldwide database. Relaxation and enjoying the evening/sunset. In addition to the diving itinerary, there will be plenty of time to relax on the beach, as well as enjoy trips to the local baobab forests. To take part in this trip you need to be at a minimum a competent qualified Open Water Diver with good buoyancy skills. The price does not include any flights or travel insurance.